Lifeline is the Young Adult ministry of Christian Life Center church. We are not a program; rather a community where young adults can come together to connect with God and with each other. 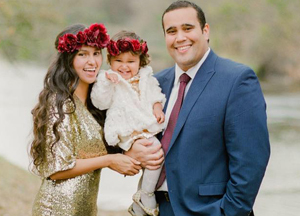 Micah & Jasmin Johnson currently serve as the Lifeline Young Adult Ministry Pastors.